Whenever I’m searching for a new restaurant or service and need to know if it’s worth going to, I almost always grab my phone or laptop and check Yelp. Before buying certain products, I always ask friends or family who have them already for their opinions. But when it comes to needing honest opinions and thoughts on things my friends or family don’t know about, where do I go? Where does anyone go for opinions on products, services, advice, etc., when it’s not available from someone you personally know? While the answer 10+ years ago would have been celebrity endorsements, the real truth is that we look toward influencers for those answers. Just so we’re all caught up on the same page and can eliminate the confusion, we’re defining influencers as someone on social media who has the power to affect someone else’s decision due to their perceived authority or knowledge. I love YouTube and Instagram, anyone who knows me knows that’s no secret. Both of those platforms are made up of influencers, sharing their life hacks, tips and tricks, DIYs, fashion advice, travel diaries, product reviews, and their daily lives through videos or photos (in a nutshell). These influencers, who post about their lives, are ordinary people who are heading towards fame because of their relatability and the fact that other ordinary people feel a connection with them. In a way, influencers can feel like your friend, someone who you want to be more like, or someone who gets you and gives advice you’ve been looking for. There’s countless reasons why influencers gain a huge following and can make a career out of showcasing their lives on the Internet, but their relatability is what makes people click that subscribe or follow button. I think it’s awesome to see somebody you relate to showing their vulnerability online. It’s so nice to see people on the Internet, showing off their lives (mostly the good and sometimes the bad), and interacting with the people who provide them the platform to have a career. By seeing what products they use, what their fashion sense is like, and what they do for fun, their followers are easily influenced just because of their relatability. We trust their opinions on products they use, products they promote, advice they give, and what restaurants/coffee shops to go to all because these influencers are real with their audience and truly love what they do. The big “so what” in all of this is that influencers are important. Marketing campaigns that once used celebrities to promote products are now using influencers. 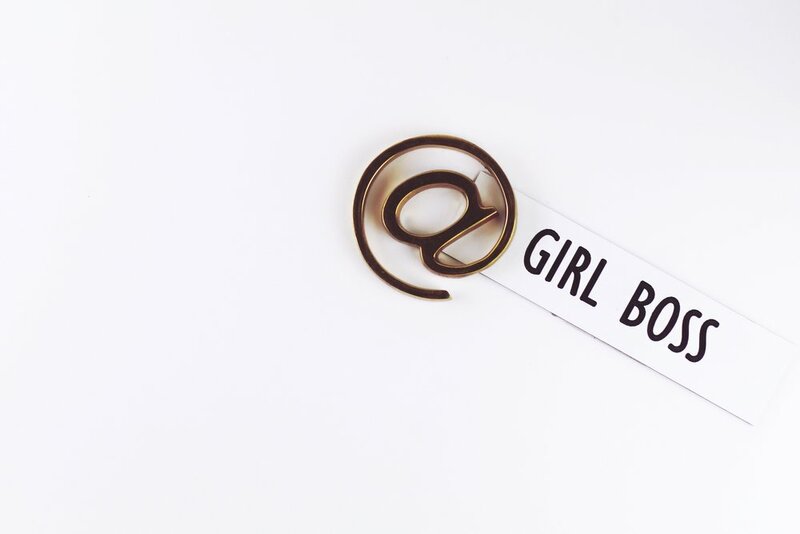 When targeting a digital world of millennials, influencers are the ones who are connecting with the teen to young adult demographic who have grown up watching these influencers who have also grown up alongside their followers. There’s YouTubers who I have been watching since high school, who are still posting YouTube videos and making a career from what once was an Internet hobby. These same YouTubers are ones that I do take advice from (product and life), and who inspire me every single day. 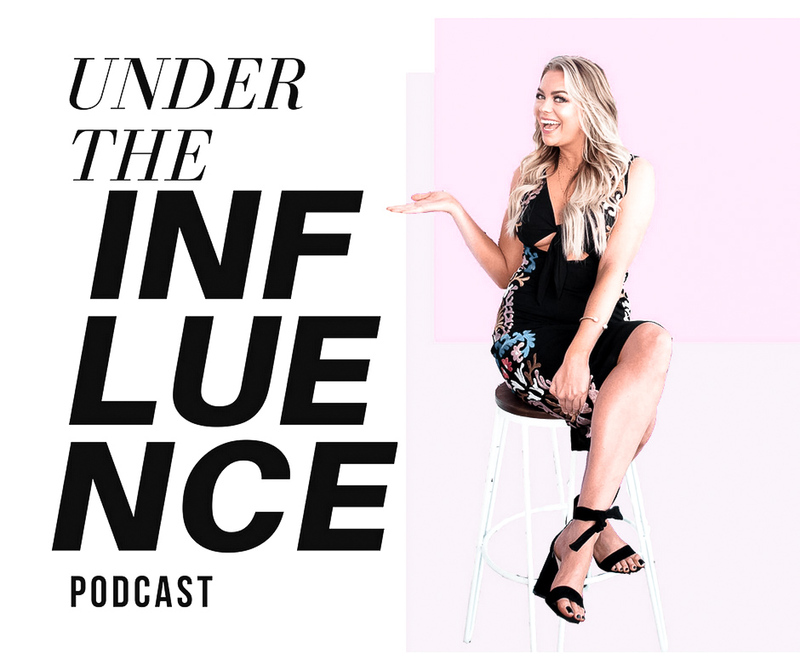 We’re only seeing the beginning of influencers making their way into successful careers growing outside of Instagram and YouTube, who will be seen in marketing and digital spaces a whole lot more. The power of influencers is only at the beginning, and time will only tell what’s to come. Times are changing - what used to be a "man's world" is now revolutionizing into who runs the world?. Regardless if you believe in feminist positions or not, there’s no denying that this world has always been run by men. I recently read this great LinkedIn article on why it’s important to have women in leadership positions and it really got me thinking. Gender equality (along with equality in all aspects) is such an important subject that is still a problem today. When it comes to leadership, education, and rights, not having gender equality means that women may be restrained from certain things, the right to an education, the right to healthcare, the right to have her voice heard, etc. This post isn’t about why women should be heard over men, rather on the importance of a woman’s voice being heard amongst men, and how new ideas are created when both voices have power. We love supporting women’s businesses. We ourselves (The Influence Mvmt) are a women owned and founded business! Seeing other women being boss babes and creating their businesses from the ground up is so inspiring. A lot of our grandparents are from a generation where women had no say, could only be housewives, and hardly got an education. Now, women can be CEO’s and presidents of companies. The importance of creating gender equality isn’t just for women to have high positions in business, but for women to have a choice. Choice is the huge factor because women are now seeing other women starting businesses and making their way up in companies. Don’t get me wrong, I’m not saying being a housewife is a bad thing and all women should go out and start up their own company. What what I am saying is now we can have both and essentially the option of choice! I also love being a part of a woman owned business. Allowing women the choice to decide who they want to be in this world is incredible. So why do women have such an important role in business? Men and women think differently. If you haven’t noticed it in your families, with your partner, or around your friends, you will now. Mixing men and women together can cause controversies, but with controversy comes new ideas and challenging ideas. When women come into those businesses that are solely run by men, whether it’s in education, politics, healthcare, childcare, etc., things just get better. That again comes from the notion that mixing brains and ideas between men and women helps come up with the best solution and a better movement towards a goal. Being able to play devil’s advocate and challenge one’s thoughts is a positive thing when it comes to making decisions that will impact a mass amount of people. When it comes to businesses created and ran by women, those women leaders become an empowerment to their communities. They become role models for young children, boys and girls alike, which is so inspiring. Representation to younger generations is so crucial to their childhood. Movies, books, important leaders, etc. are where children look to for inspiration and motivation, so seeing a business owned and ran by a woman shows them that both men and women are strong, smart, and creative. This particular LinkedIn article discusses a Harvard Business Review that stated women possess more qualities that fit leader personalities, and are the most talented and most respected leaders in organizations. Showing women how powerful they really are by discussing women owned businesses can really educate and empower women everywhere that they, too, can be just as powerful and motivating. When women are in power, alongside their male peers, things change for the better, more voices are heard, and more ideas that focus on positive change come about. Look toward your women leaders and business owners for inspiration. I know I do.